August 26. 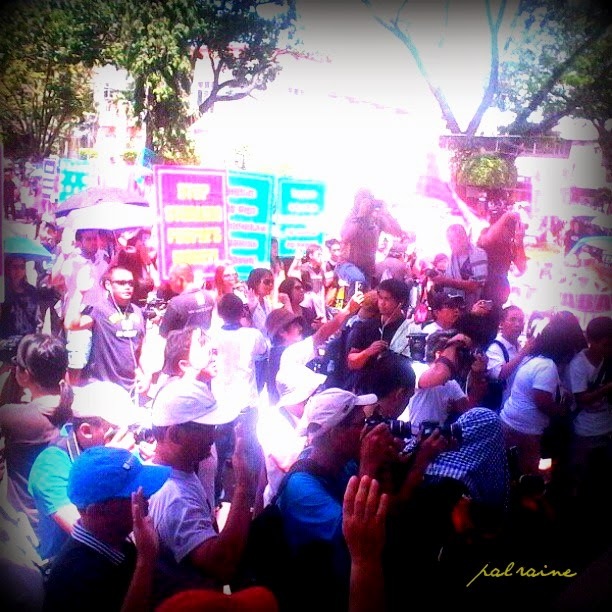 Several people jammed to be part of One Million People March held at Rizal Park, Davao City, Philippines. The One Million People March is one of the largest public demonstrations in PNoy's Administration. 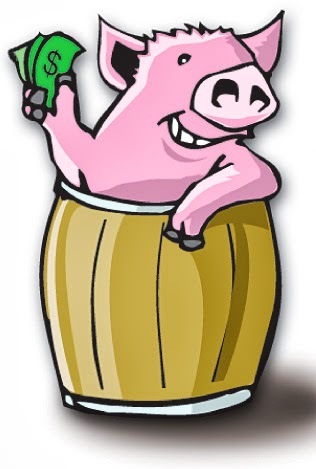 It's a rally against the alleged scam involving the legislators' priority development assistance fund(PDAF) or what the common tao known for the "PORK BARREL". Different group of people and certain individuals joined hand and hand to fight against corruption. 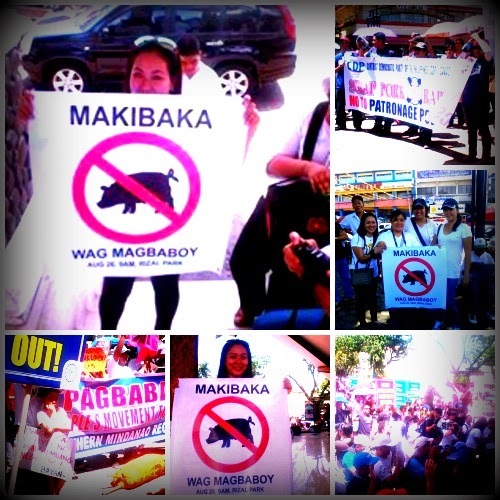 Carrying signs saying "Abolish Pork Barrel","Stop PDAF", and "MAKIBAKA HUWAG MAGBABOY" as its highlights. People are already modern and can't be fooled by our leaders anymore. 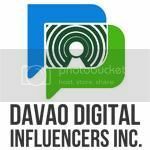 What had happened is not a simple political system, it is the unconstitutional, immoral acts, the greediness and abuse of powers of our politicians that stirred the anger of us Filipino people. The call to protests is not really my kind, I am not an activist, but I have to take part of this march because I feel the ANGER, as a mother and as a citizen of this country. This is ENOUGH. It should be STOP. Like many in the audience, I too call for a TOTAL CHANGE OF OUR POLITICAL SYSTEM. Nation leader should be a good role model, not a leader who will passed a LAW to enrich the wealthiest citizens while the poor become more poorer. Let us promote equality here. And I know we Filipino's can pull it together and increase the opportunity to make the CHANGE! Common people are now more aware of the happenings in the country and it's good that they already feel the need to take part. Let's just pray that we will get what we're fighting for. 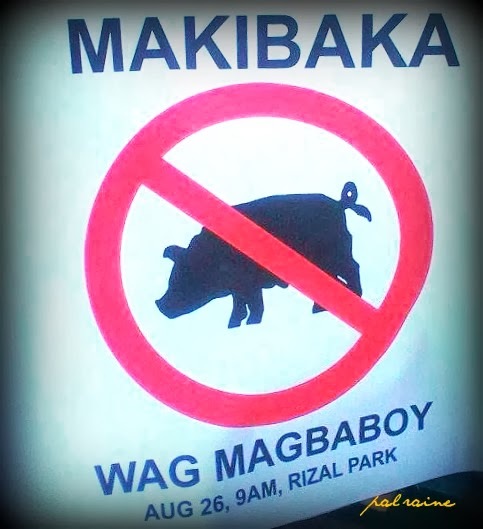 After Napoles surrendered, I hate the way our government handling this controversial issue. I agree with you sir Jason. Being aware of what was happening in our country is something I am proud off. This is now the time for CHANGE unfortunately, I was unable to participate the said event. Soon I will! I think we will have another rally this coming Sept. 11. Hope you can join.